Since the dawn of civilization, men have fought each other for plenty of reasons. There have been wars fought for land, for power, for wealth, for freedom, in the name of religion, racial differences, resources and the list goes on forever and ever. 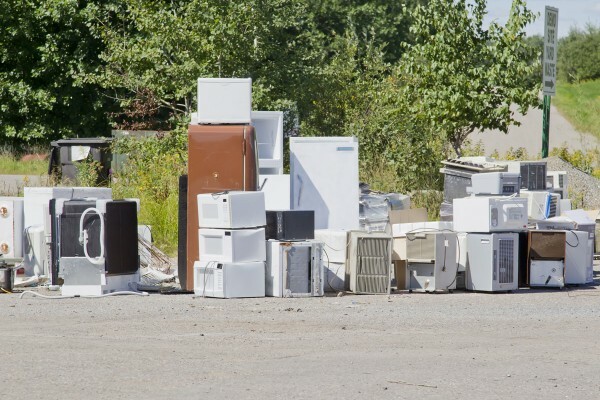 In current times, men have even fought each other for oil and for simple petty differences, but now environmental scientists believe that we are going to enter an era where we are going to fight each other for something even more disgraceful – Food. Now one may wonder as to why one would even bother to fight for food, after all we do live in an era where food is available abundantly and is also a renewable resource. Well, yes food is a renewable resource, but even renewable resources need time and appropriate conditions to thrive. And we as humans have so carefully ensured that food production is given neither. Here are some facts that will give a clear picture of quickly we are depleting this precious resource and in what ways we are ensuring that they don’t thrive at all. The agricultural area available at present is just 14% of the entire land area. And this land area is shared for growing all kinds of crops both edible and non-edible and also for feeding livestock and poultry. Due to extensive residential conversion and lack of water supply and irrigation techniques the available arable land is depleting at a strikingly fast rate. A significant amount of food we grow is used by livestock farms, poultries and pigsties which in turn have become a major contributor to global warming. 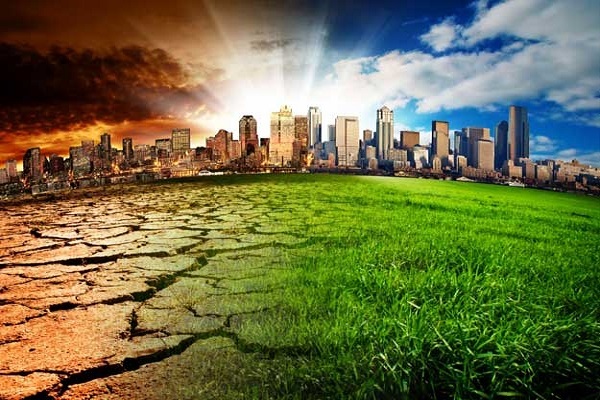 The increased production of greenhouse gases has accelerated global warming which is causing drastic climatic changes in the planet, turning arable lands to deserts slowly but steadily. Due to our ever increasing energy requirements and the inexhaustible wealth of the power production companies, fertile lands once used for growing vital food crops are now being utilized to grow crops to be used in the production of Bio-diesel. The introduction of genetically modified food crops have not just made them vulnerable but have also degraded their ability to fertilize the land after each cycle, hence depleting the land of essential nutrients quickly. So as you can see, with the little arable land that we possess, we are already competing with livestock and oil companies to grow the food we need to survive, and as studies suggest, things are only going downhill from here on. 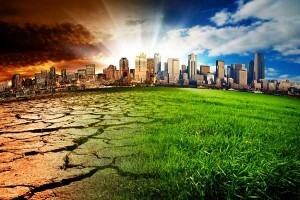 Though a number of political and economic reasons affect the production of food crops, none has a major effect than global warming on food production. With climate turning unpredictable year after year and droughts lasting for years together, arable land available of crop production is getting reduced every day. And due to extreme temperatures caused by global warming, crop survivability has also become a major concern. Last year, the production of wheat and maize was reduced by 15% due to extreme temperatures cause by global warming, and researchers warn that this trend will continue until global warming is brought under control. Also researchers around the world agree that the demand to feed the ever growing population will increase ten folds at this rate and will lead to food wars within the decade. 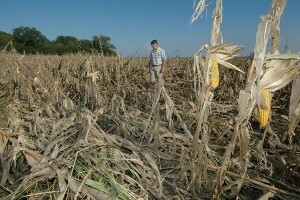 The food shortage scare has rattled even developed nations and has cause a concern for leaders around the world. Developed countries have already begun to funnel their resources, investing billions of dollars to create alternative means of securing food for the future. But it’s the developing nations, who cannot afford to invest money on research, that are going to feel the pressure. But there is hope. New studies have shown that the miracle food that’s capable of saving us from the impending doom has been here all along, only we have failed to recognize it. 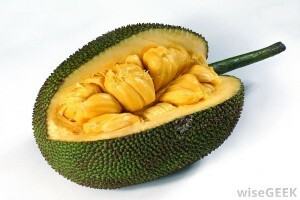 The miracle food that the researchers are talking about is nothing but the humble Jack fruit. Growing on trees, weighing even up to 45 kilograms in certain cases, this icky gooey yet delicious fruit is our only hope to survive the future food scarcity. Jackfruits are often regarded as the poor man’s fruit due to their low market value and consumption rate. But nevertheless they are cultivated on a large scale throughout South and South Eastern regions of Asia, where food shortage problem is likely to hit first. Jackfruits are by default are very stubborn and can easily survive all the problems currently faced by the conventional crops like wheat, rice and maize. They can survive pests, extreme temperatures, droughts, winds and can be grown any time of the year. Every component of Jackfruit right from the seeds to the bulbs of the fruit can be utilized for production of number of edible items and the fruit bulbs can be eaten raw as well. Researchers confirm that jackfruits contain all the essential nutrients required for a healthy diet and then some more. They suggest, just 12 bulbs of jackfruit is enough to supply with all the essential nutrients one requires. So yes, in summary Food wars and very real and are going to affect the way we live sooner than you can imagine. But there is hope too, to survive this impending disaster. But it’s only a chance we have to adapt to, so ask yourself this – whether it’s easy to adapt to something lower or preserve what we have and use our resources more wisely. So start acting today, strive to reduce global warming, be careful of what you pay to eat, and have more concern for the wonderful natural resource that lie beneath our feet, and the idea of food wars will never become a reality.